Halloween began as the festival of Samhain. It was apart of the ancient Celtic religion in Britain and other parts of Europe. At the end of summer, the Celts thought the barrier between our world and the world of ghosts and spirits got really thin. The wearing of costumes at Halloween may come from the belief that supernatural beings, or the souls of the dead, roamed the earth at this time. 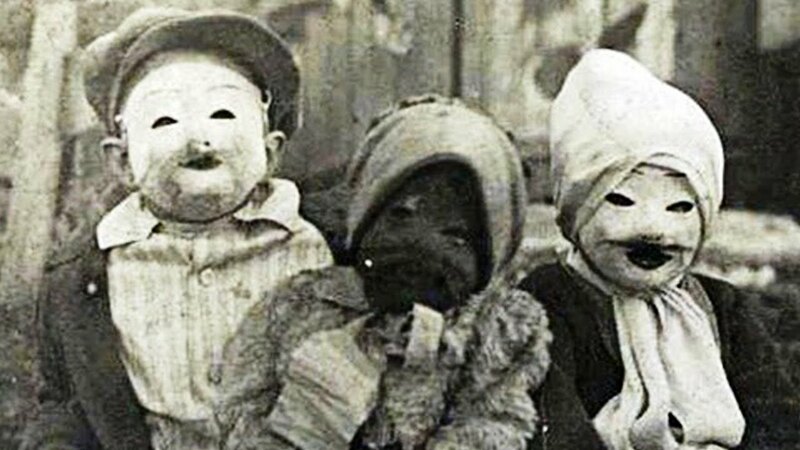 People would wear the costumes as disguises to make the supernatural beings think that the person was one of them. Take This Fun Halloween Trivia Quiz!